Lot 2 Giese Road Alma Center, WI. | MLS# 1517232 | Clearview Realty in Hatfield Wisconsin. Helping Hunters, Families, and ATV'ers list or buy property for 15 years. Serving both Wisconsin & Minnesota. 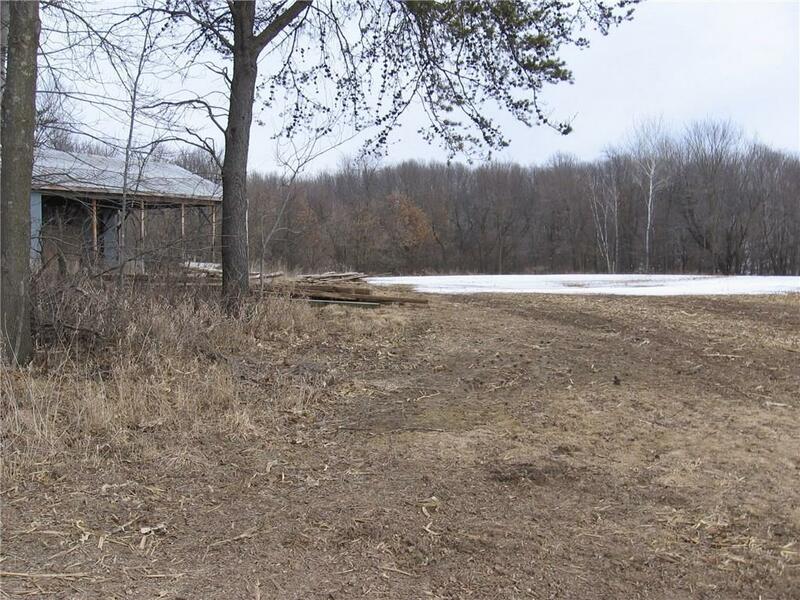 Building site/hunting camp with 5.39 acres of mature woods, surrounded by corn and bean fields. Pole building structure with concrete base and electric established on site. Prime hunting, woods and creek frontage.